India’s largest luxury car brand Mercedes-Benz, continued its stellar growth performance in the first nine months of the year. Continuing its historic growth momentum and record sales run, Mercedes-Benz India registered a robust 34% growth in the January-September 2015 period delivering 10,079 cars to its customers since January 2015. 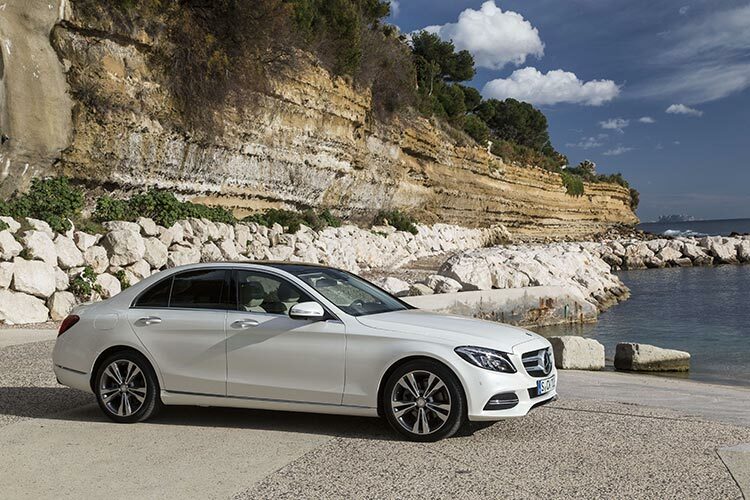 By selling 10079 units, Mercedes-Benz sold almost the entire volume of 2014 in the first nine months of 2015. This spectacular growth is enabled by the most comprehensive and a young product portfolio comprising the New Generation Cars, the sedans, the SUVs and the AMG performance cars. The CLA, the C-Class and the E-Class sedans spearheaded the sales volumes of Mercedes-Benz, coupled with strong performance from the SUV portfolio as well. The sedan portfolio emerged stronger by 39% in the January- September 2015 period. Spearheading the popularity of the SUV portfolio was the sales success of the GLA, closely matched by the M-Class and the GL-Class. The SUV portfolio grew by an impressive 70% in January-September 2015 period. 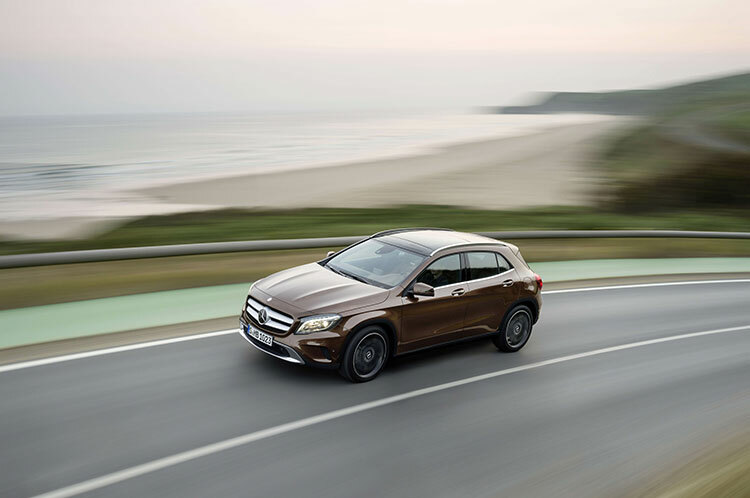 Giving a further boost to the unmatched SUV portfolio, Mercedes-Benz will be launching the new GLE (earlier M-Class) on 14th October for the India market. The company also witnessed strong sales performance from the exclusive and top-end performance brand Mercedes-AMG and the Mercedes-Maybach sub-brands. The Mercedes-Maybach S 600 is already sold out for the remaining quarter of 2015 and the booking for the locally produced Mercedes-Maybach S 500 has already commenced. Mercedes-Benz’s success run in India continues as we sold almost the entire 2014 volumes in first nine months of 2015. This continuous sales success is a clear reflection of our customer centric approach and our relentless drive towards creating customers for life. I am glad to see the India strategy is bearing fruits, and we are well poised for entering the Q4 with a very strong footing. The success of the first three quarters has been in line with our expectations and we are confident of achieving our target of a sustainable double digit growth. We not only launched 12 new products and revived the market, but also inaugurated 13 new outlets taking our network reach to an unsurpassable 80 outlets spanning across 39 cities. This underscores our customer centricity which is central to our business strategy. We will also redefine the luxury SUV segment with the launch of the new GLE on 14th October. Mercedes-Benz India provides complete peace of mind to customers with its innovative service and finance programmes. Mercedes-Benz cars are equipped with 2 years standard warranty and additionally a one year ‘Star Care’ program as standard. Customers can also avail benefits from the 4th year extended warranty, with no mileage restriction. Mercedes-Benz Financial Services offers a full range of unique finance and insurance services which support the customers in providing value. These unique programmes comprise Corporate Star Lease, Star Finance, and Star Agility etc.